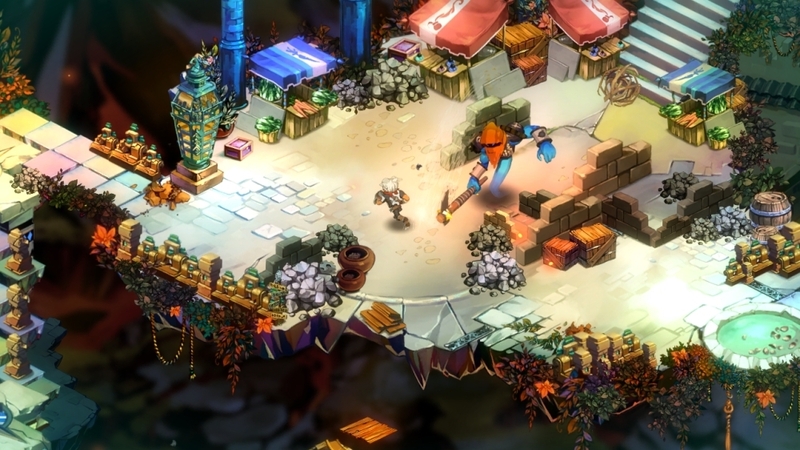 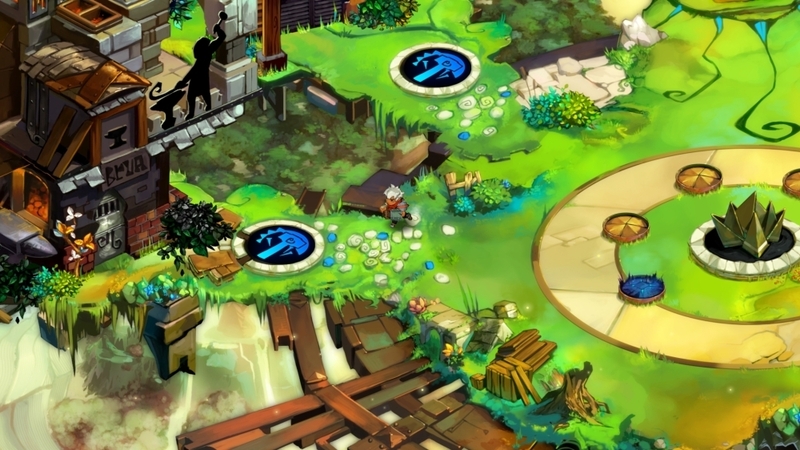 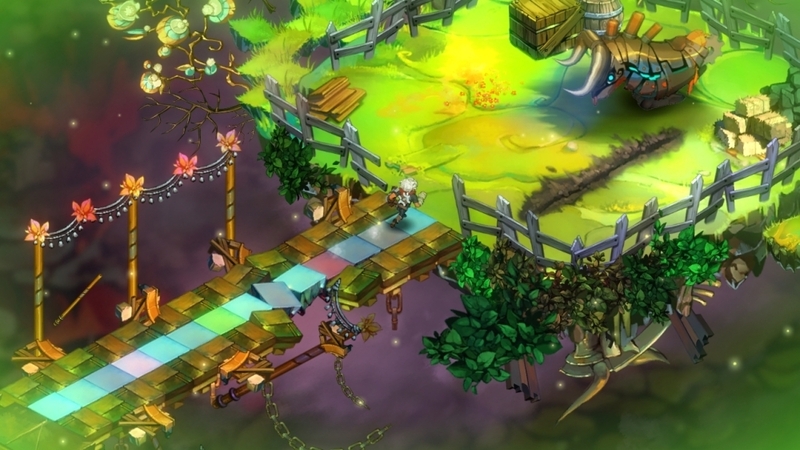 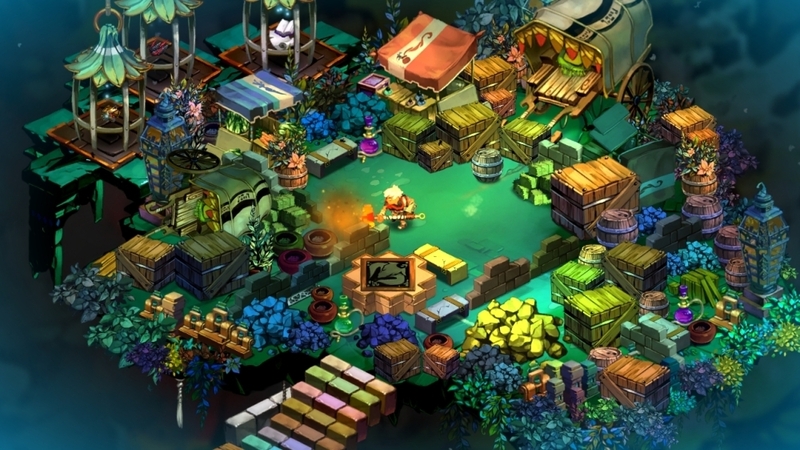 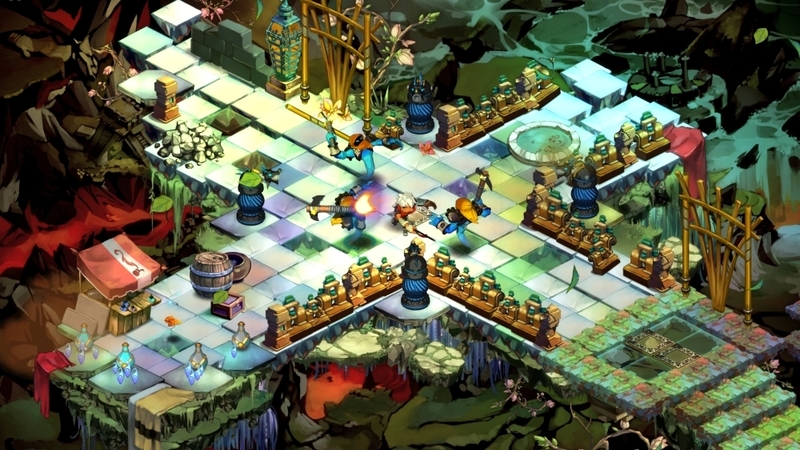 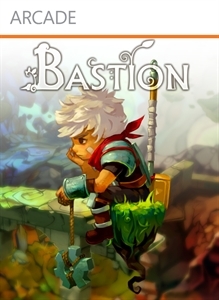 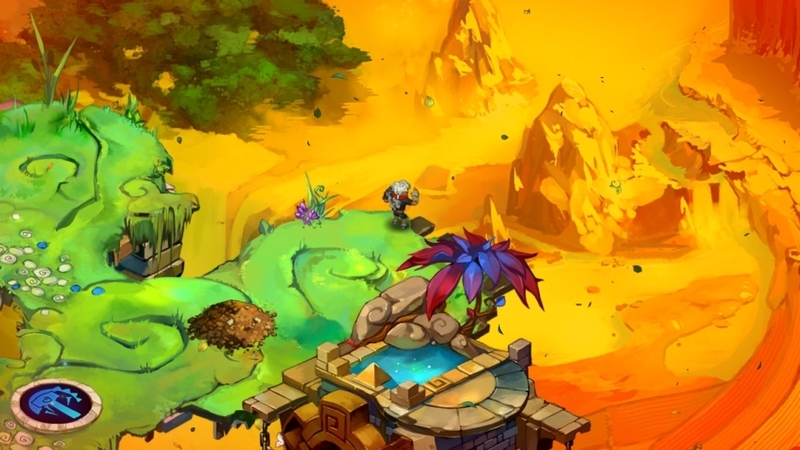 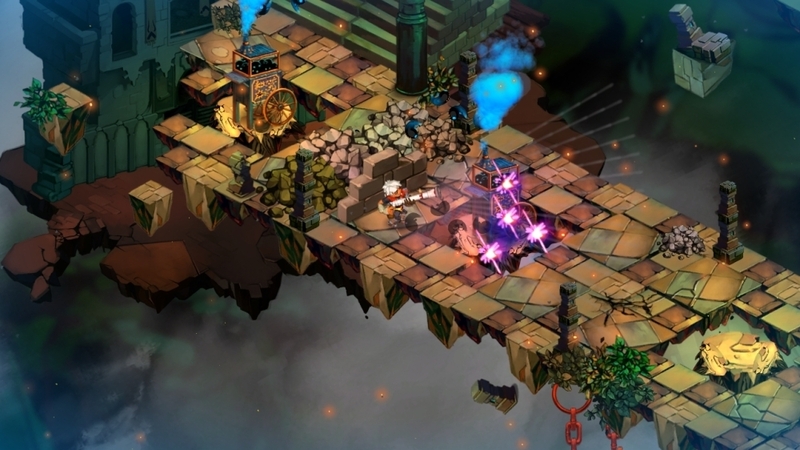 Bastion is an action role-playing experience that redefines storytelling in games, with a reactive narrator who marks your every move. 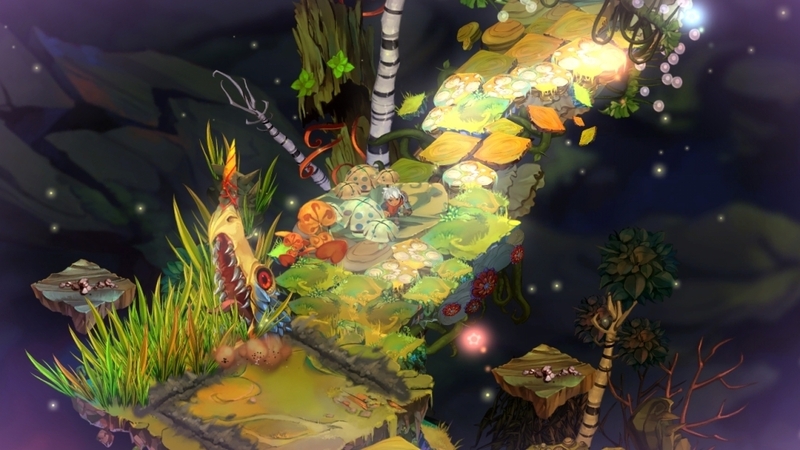 Explore more than 40 lush hand-painted environments as you discover the secrets of the Calamity, a surreal catastrophe that shattered the world to pieces. 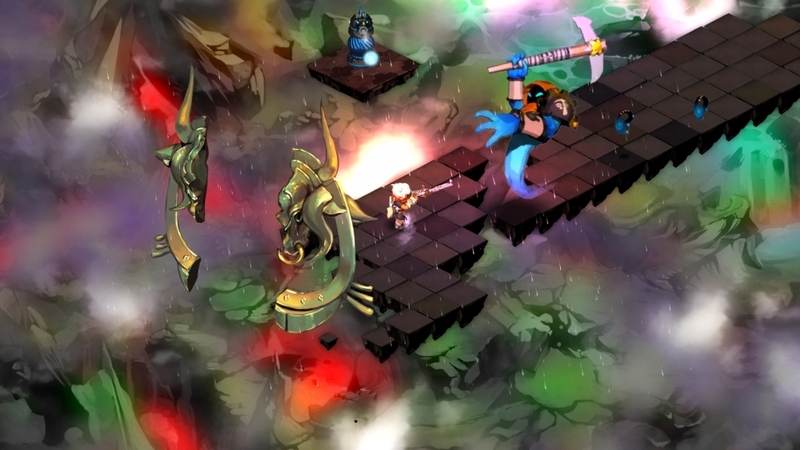 Wield a huge arsenal of upgradeable weapons and battle savage beasts adapted to their new habitat. 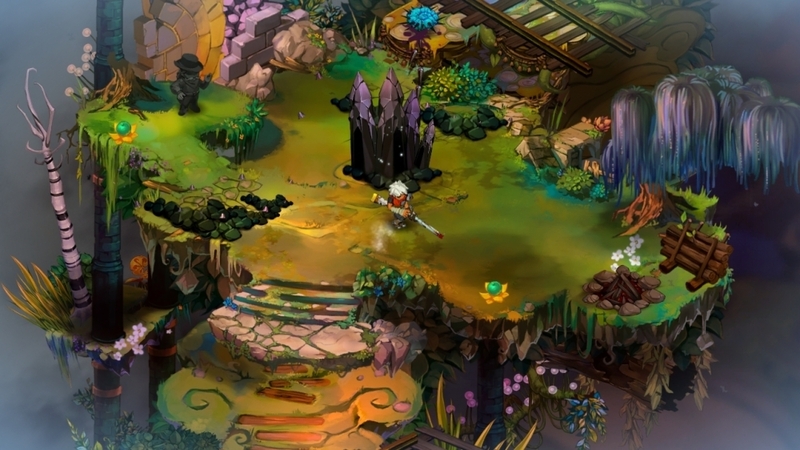 Finish the main story to unlock New Game Plus mode and continue your journey! 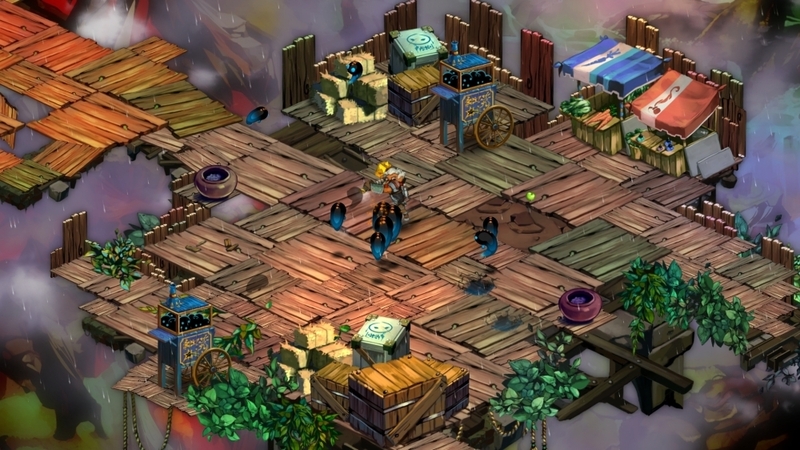 Prepare for one last trip to Who Knows Where! 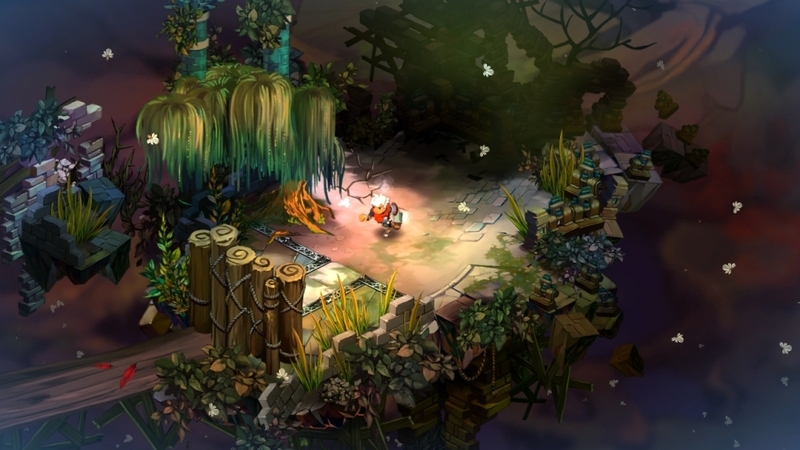 Brave Bastion's toughest challenges while learning more about the Stranger. 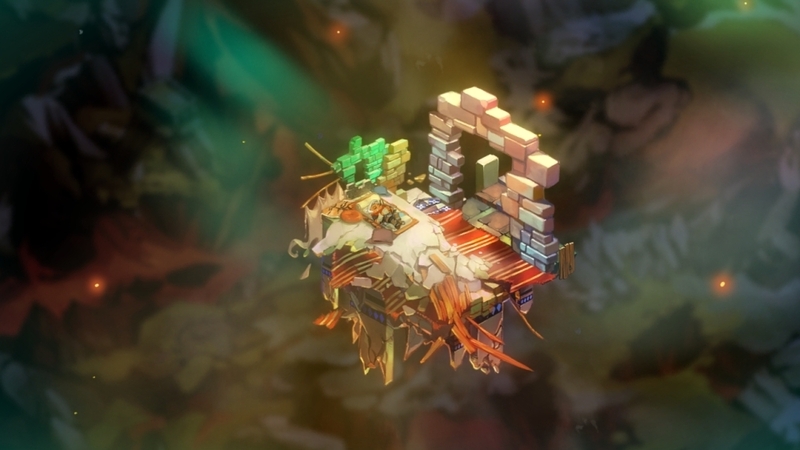 Enter the Stranger's Dream in New Game Plus mode. 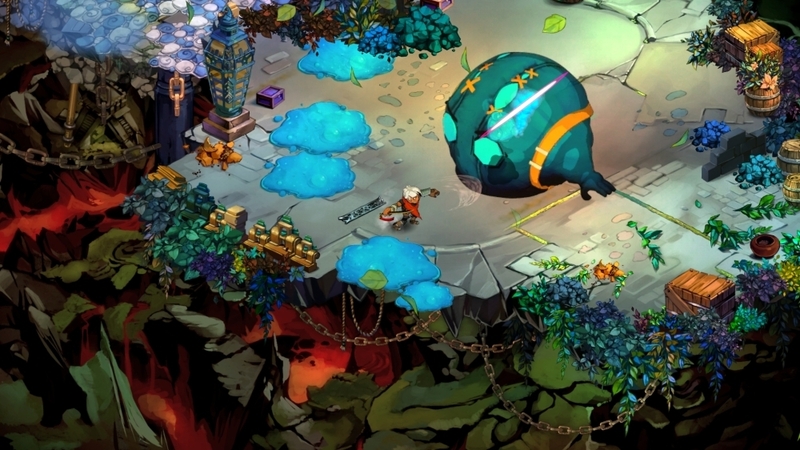 Also includes the all-new Score Attack Mode and No-Sweat Mode.